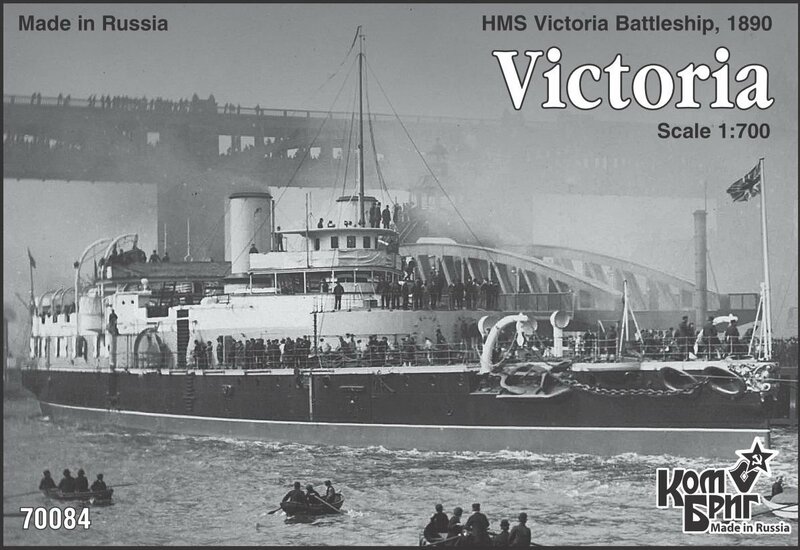 HMS Victoria was the lead ship in her class of two battleships of the Royal Navy. On 22 June 1893, she collided with Camperdown near Tripoli, Lebanon, during manoeuvres and quickly sank, killing 358 crew members, including the commander of the British Mediterranean Fleet, Vice-Admiral Sir George Tryon. One of the survivors was executive officer of the Victoria, John Jellicoe, later commander-in-chief of the British Grand Fleet at the Battle of Jutland.